Friendly office team. You’ll benefit from their expertise and attention to detail as they coordinate your move. Customers also note how approachable and detail-oriented they are. They even make paperwork easy. Trustworthy movers. Our background-checked, uniformed team will arrive on time and ready to safely move all your belongings to their new location. They’re highly trained in the latest moving techniques. Everything from the bulkiest furniture to delicate items will arrive in perfect condition. Well-maintained trucks. We clean and equip all our vehicles before sending them on jobs. All packing materials, dollies and moving blankets will be on hand. Honest billing policies. From the initial quote to the final invoice, you can trust All Jersey Moving & Storage. Unlike other moving companies, we don’t use bait and switch tactics with our prices or fees. We’ve built our reputation on honesty. When you call on local movers, you’re hiring local experts who know the ins and outs of your city. 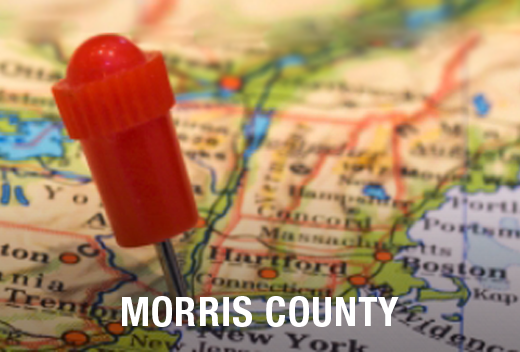 At All Jersey Moving & Storage, we know Morristown, NJ because our crews have lived and worked here for years. They’ve completed jobs in both the residential and business areas. Being familiar with building management companies is another benefit our customers enjoy. Whether you’re moving to or from an apartment, condo or senior living center you will be in good hands. It’s true: moving on short notice can be stressful. But with All Jersey Moving & Storage, we make things smooth. Moving is stressful enough under the best of circumstances. It’s even worse if you have to do it without much notice. 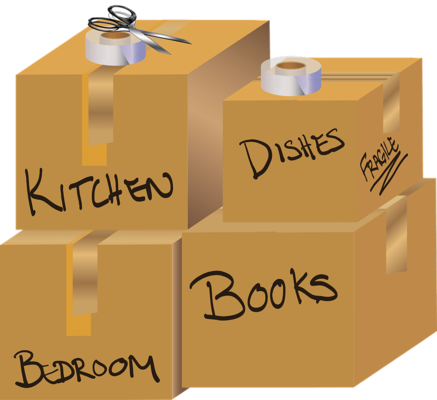 Let All Jersey Moving & Storage make your life easier. We have crews in Morristown, NJ all the time so we can get you on our schedule as quickly as possible. Begin by filling out the instant moving quote form. Then call our office at 1-800-922-9109. Leave a message and we’ll get back to you asap. All Jersey Moving & Storage has clean and secure storage units with climate control. We have long or short term storage and special packing is available for some items. Quilted padding is available for storage of wooden furniture, offering protection above and beyond what most self-storage places provide. Warehouse and distribution services are also available for business customers. If you’re moving to Morristown, NJ, get your free quote now!